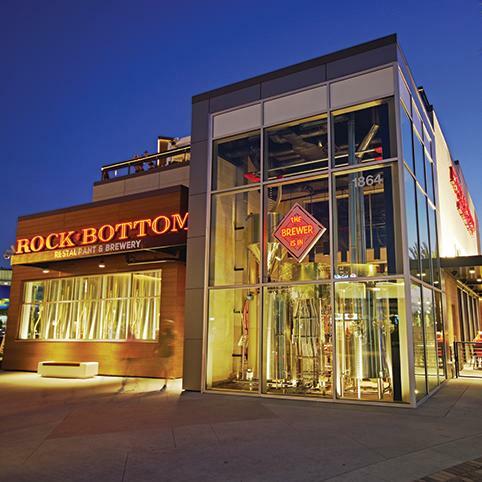 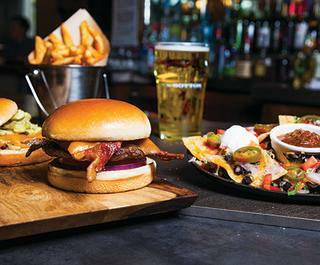 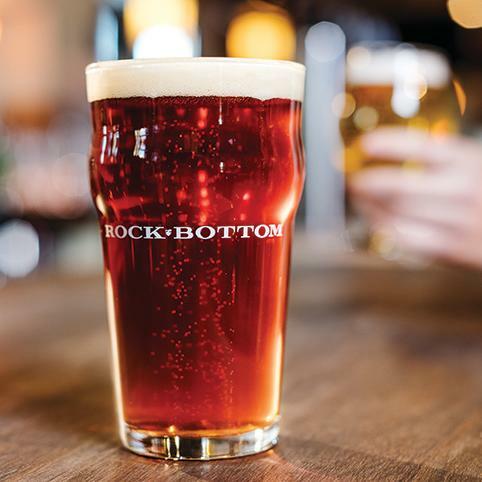 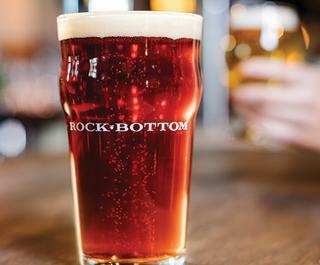 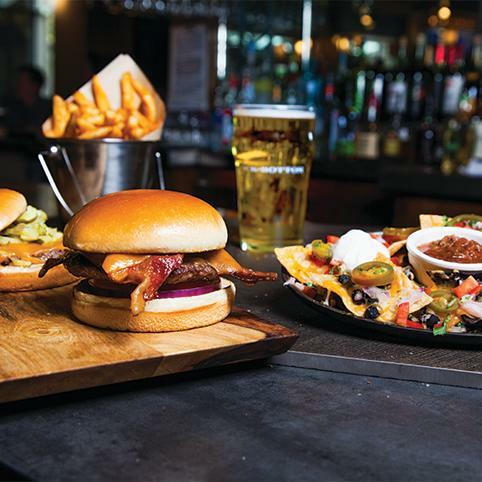 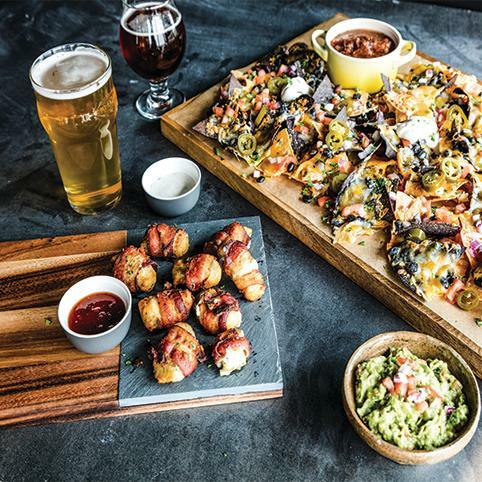 Rock Bottom Brewery is a three-story restaurant and brewery that creates fresh, handcrafted brews on-site and serves premium comfort food. 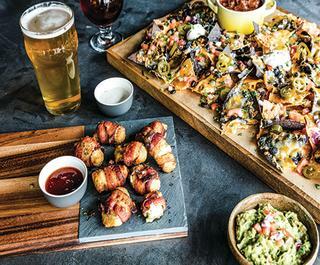 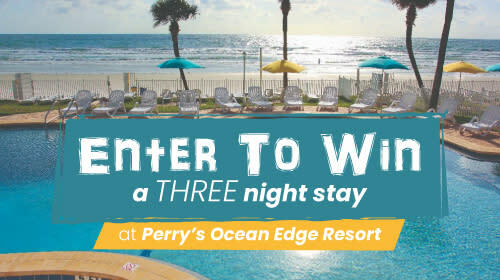 Located at ONE DAYTONA across from Daytona International Speedway, its rooftop bar offers expansive views of the Speedway and overlooks the fountains and live entertainment in Victory Circle. 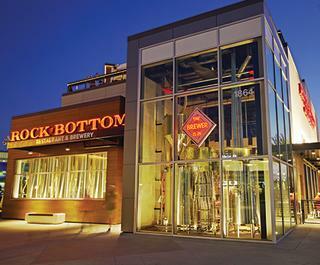 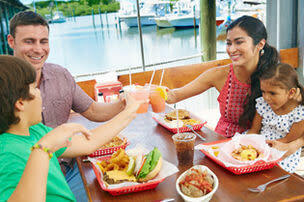 Meeting space is available for private dining events.